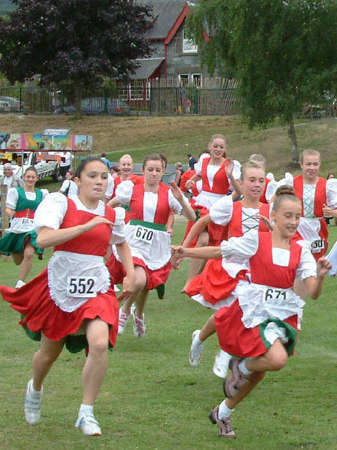 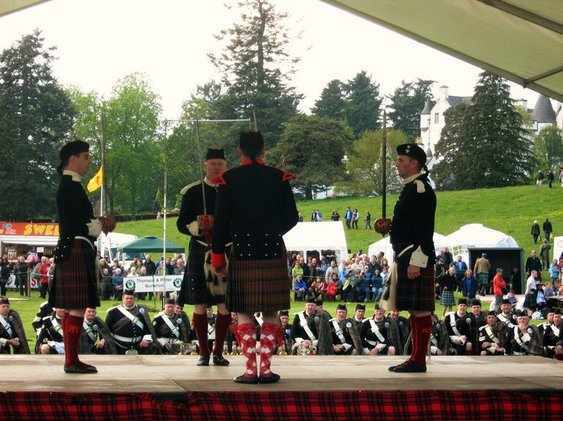 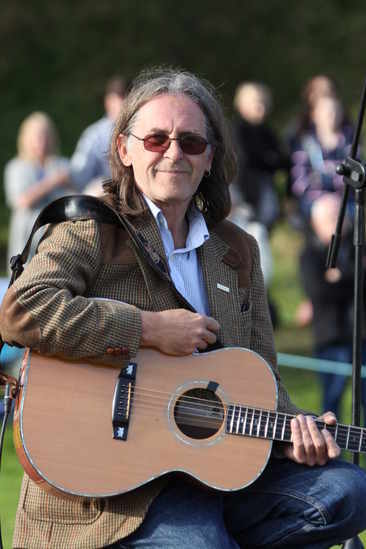 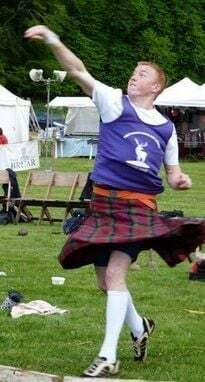 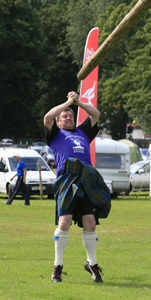 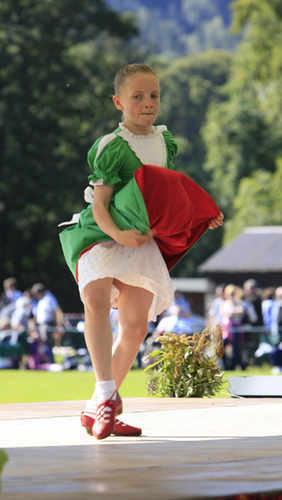 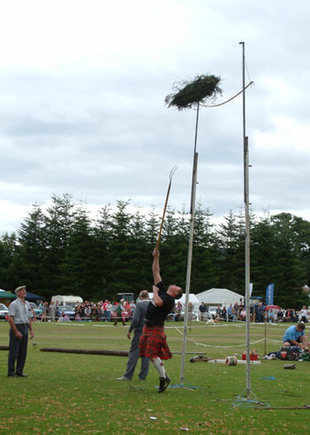 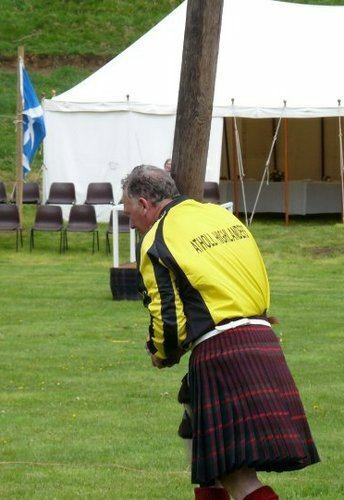 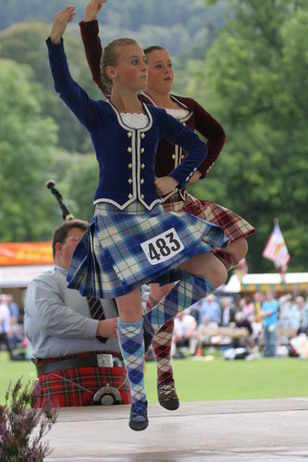 With only Pitlochry Highland Games left on the calendar for the Perthshire Leagues, the Dancing League table has been updated and the Heavies results will follow. 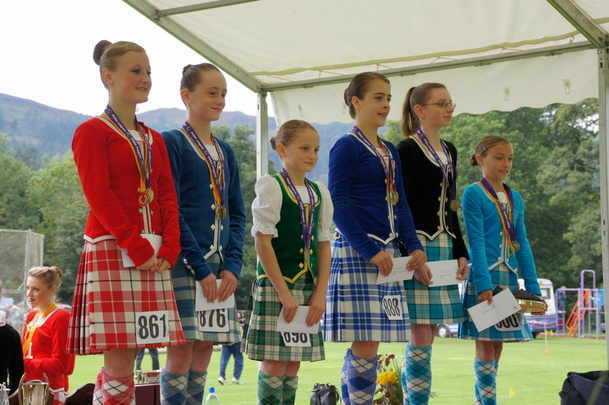 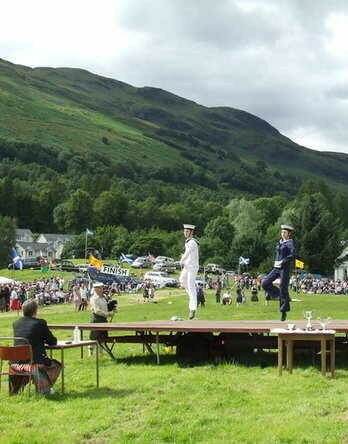 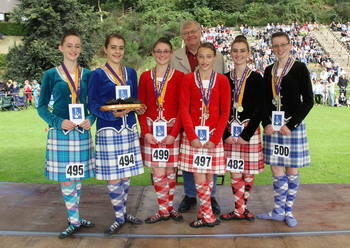 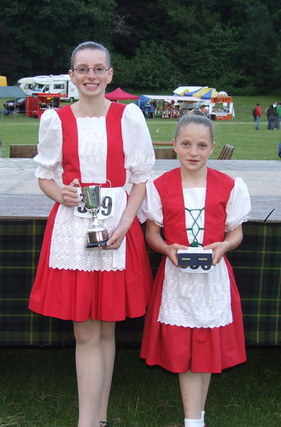 Once again we are very grateful to Piob Mhor of Scotland for their continued sponsorship of the Highland Dancing. 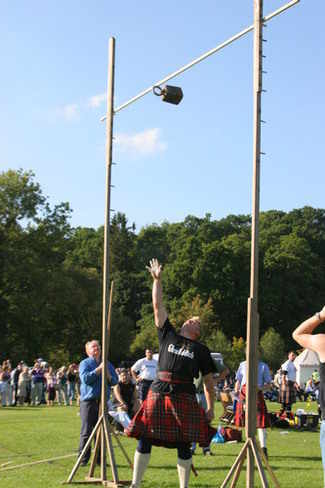 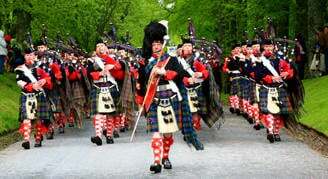 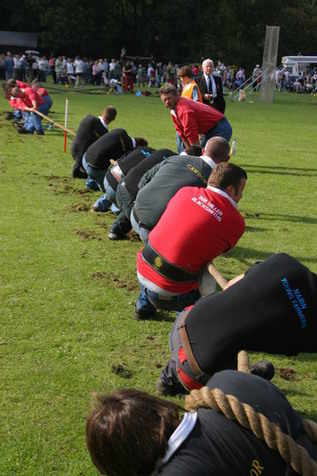 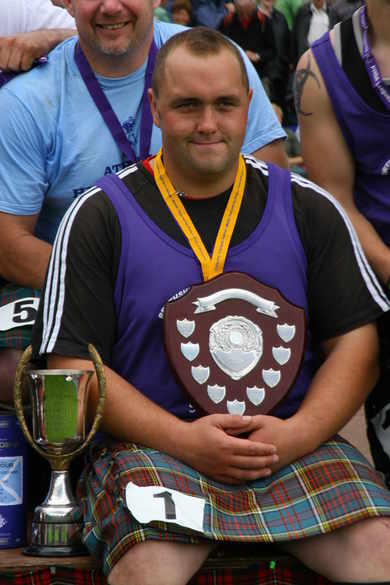 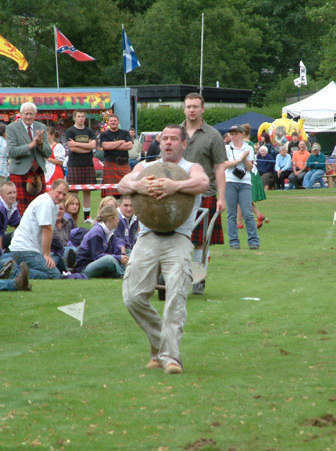 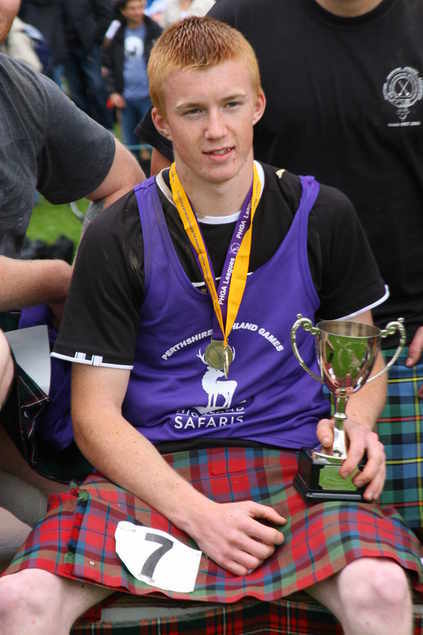 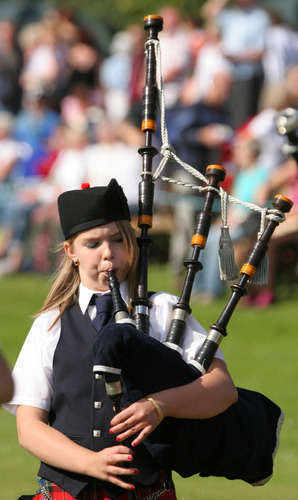 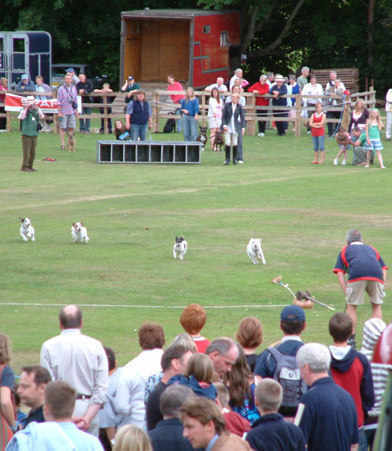 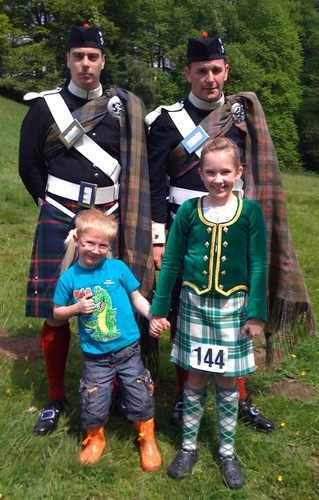 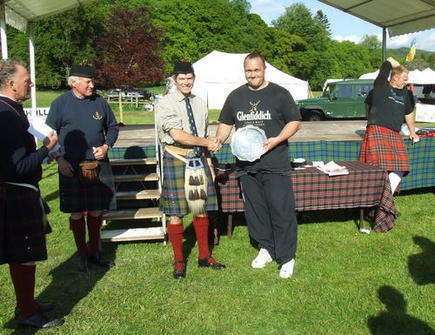 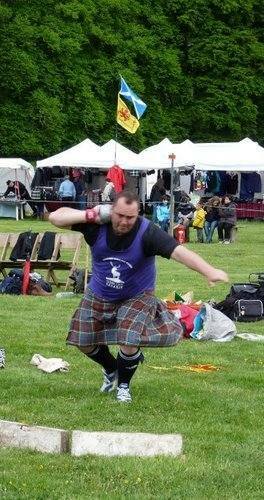 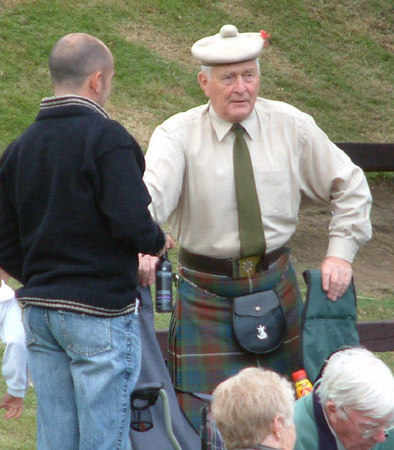 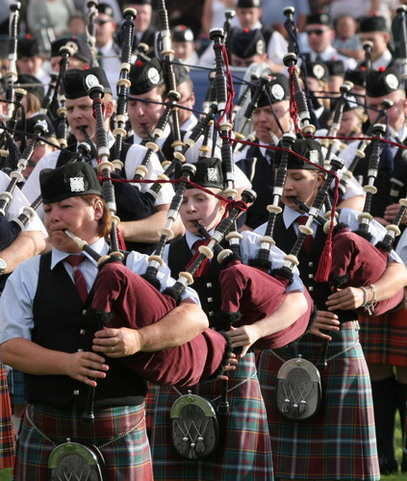 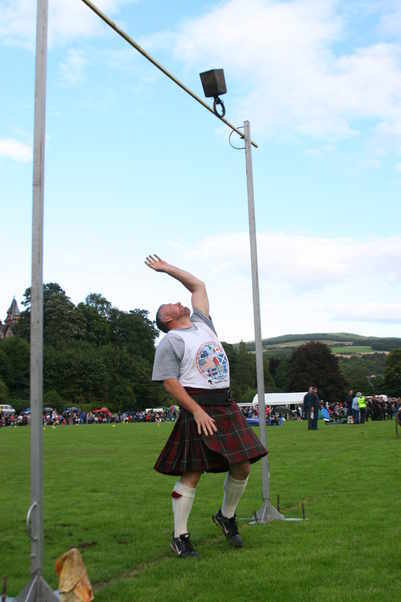 PHGA is grateful to Pitlochry Highland Games for their sponsorship of the Heavy events League. 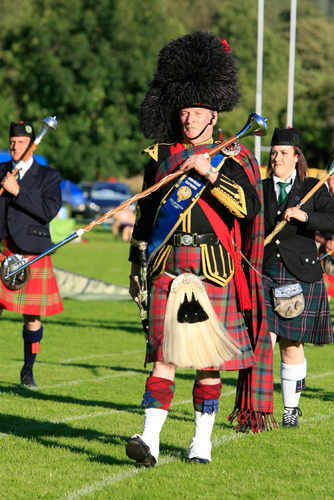 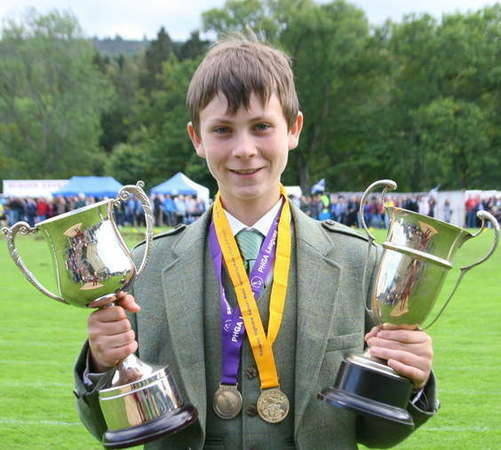 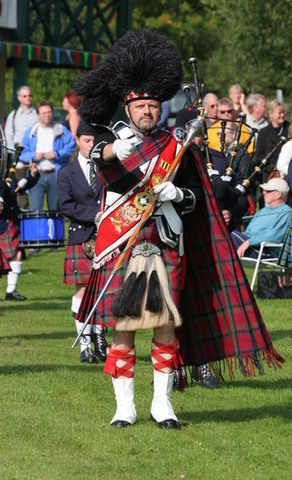 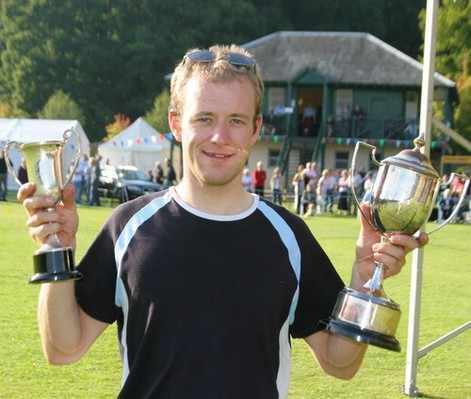 Pitlochry hosts the final event in the Perthshire Leagues on SATURDAY 9 SEPTEMBER. 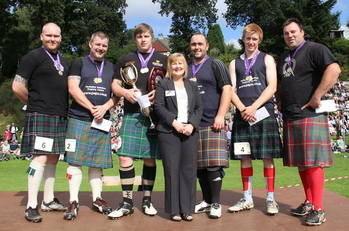 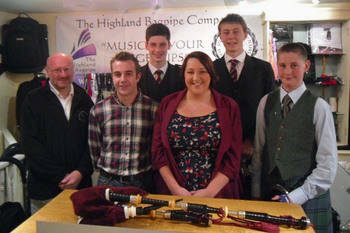 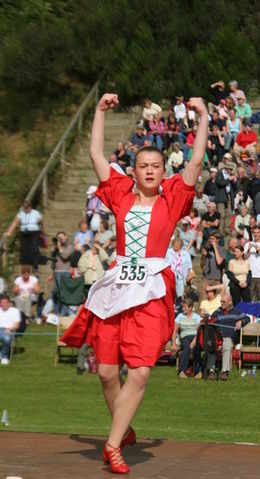 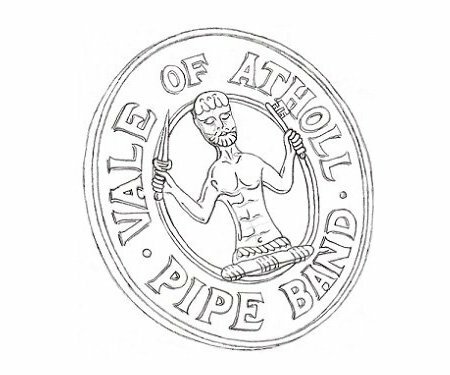 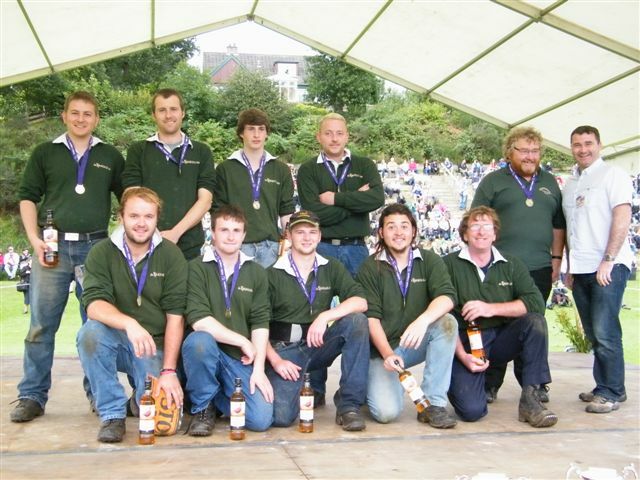 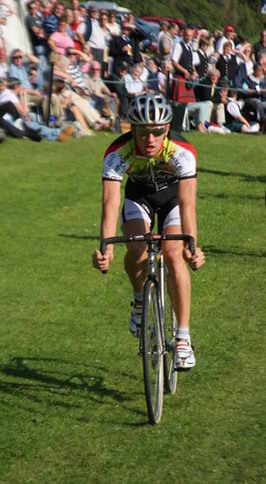 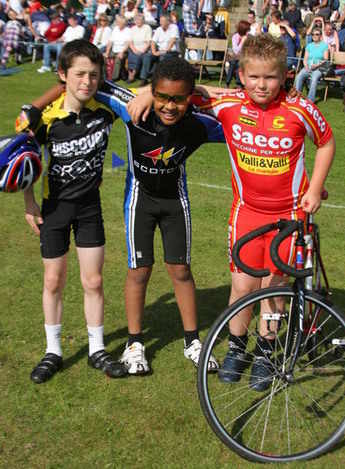 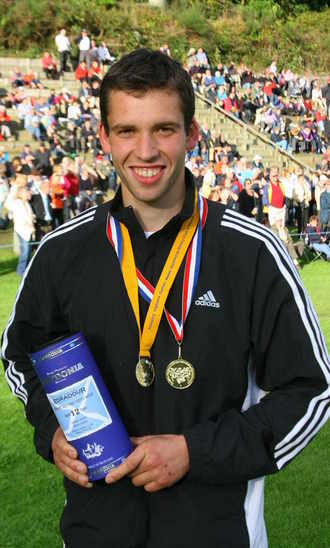 Sponsorship certainly encourages our Perthshire competitors to take part.